Eating home cooked food made with fresh ingredients is a healthy way to enjoy the holidays with family and friends. However, we all go out on occasion during the holidays, so what we do between socializing is really important! Once again, the advice is simple… Whole foods the majority of the time! 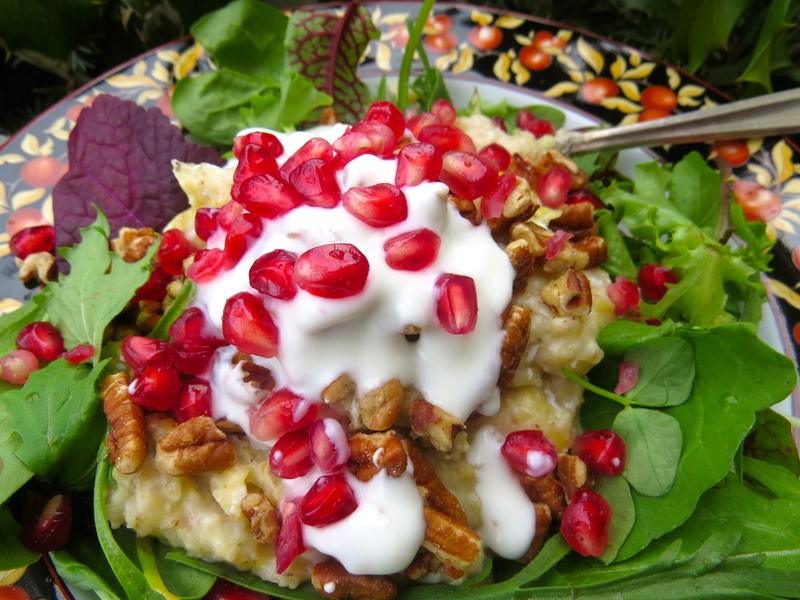 On a daily basis eat whole grains, greens and beans. The way to make these whole foods taste good are with high quality added fats like extra virgin olive oil(EVOO), coconut oil and real wholesome butter. Adding salt and other spices to your homemade foods also enhance the taste and we all know if it doesn’t taste good we ain’t gonna eat it, no way, no how. Farm fresh animal proteins also have satiating and tasty fat but are more expensive than the supermarket choices. Farm fresh meat, fish and chicken can be afforded if you use smaller amounts to accent or compliment your plate of whole grains, greens and beans. Greens and beans can be added to any whole grain flavoring with salt, pepper and other spices like oregano, rosemary, cinnamon, fennel; or if you like it hot…cajun spices. The easiest green of course is raw and uncooked…in Rhode Island, greens can be delivered to your door, http://babygreensri.com how easy is that! If you know yourself, it may be the only way you’ll be reminded to eat greens if they are delivered fresh on a weekly basis. Food deliveries can be arranged with large and small food suppliers to have consistently good food even if you have an erratic personal schedule. Beans can be purchased in cans and simply rinsed and drained. Add beans to any breakfast, lunch or dinner, as is or paired with grains, greens and mild or spicy dressings for flavor. Go to this site http://beaninstitute.com/recipes/ for great recipes and all you need to know about cooking dry beans as well!!! 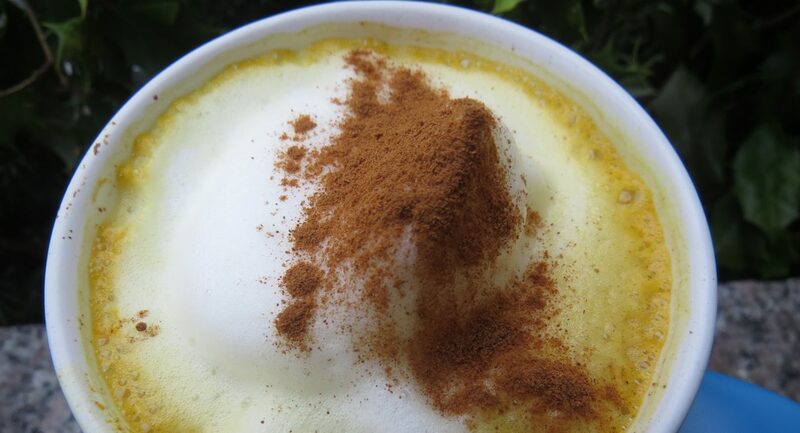 As for holiday drinks, we all know about eggnog and alcohol…but how about golden milk with nutmeg or cinnamon sprinkled on top. Learn how to make turmeric paste here: http://drarjan.com/turmeric-paste-golden-milk/ and keep in the refrigerator for adding to food or drinks. 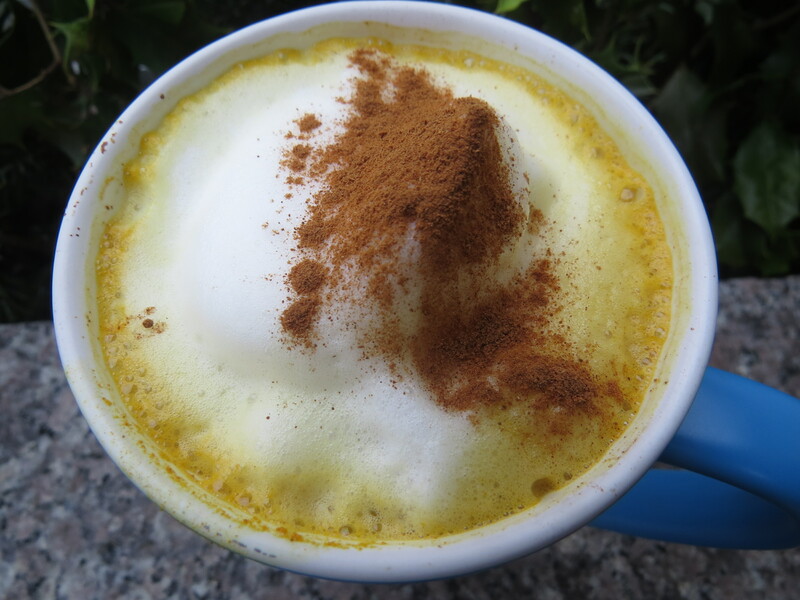 My current favorite is coffee and homemade chai mixed with golden milk.